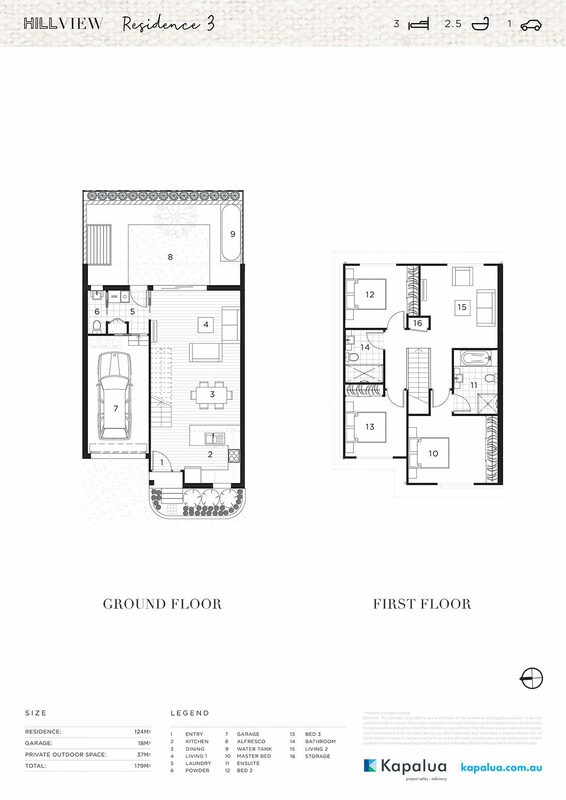 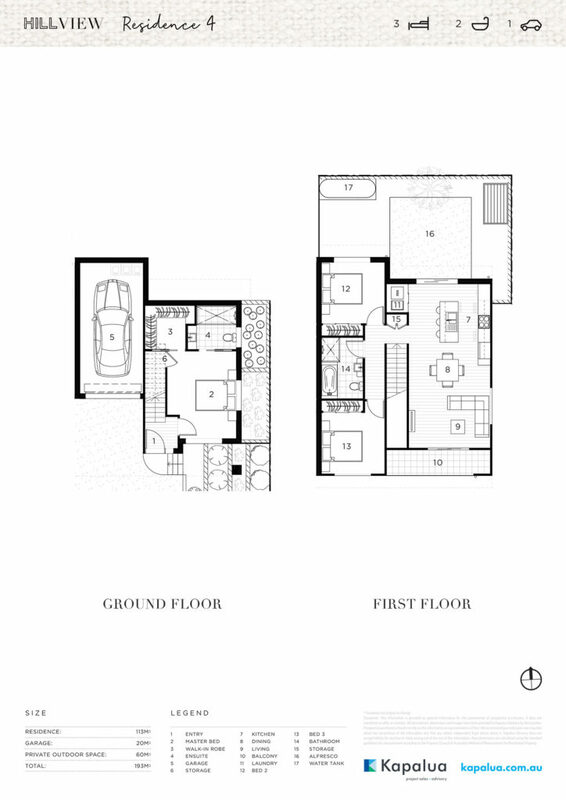 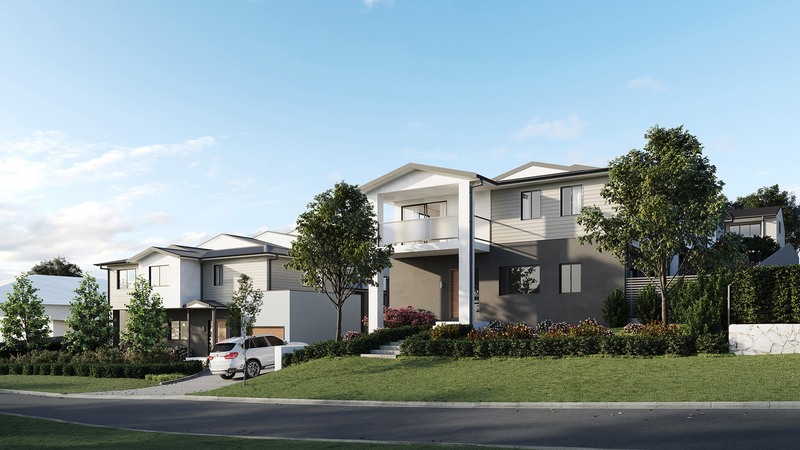 Architecturally designed to be at one with the surrounding environment, choose from eleven distinctive townhouses offering a range of different floor plans. 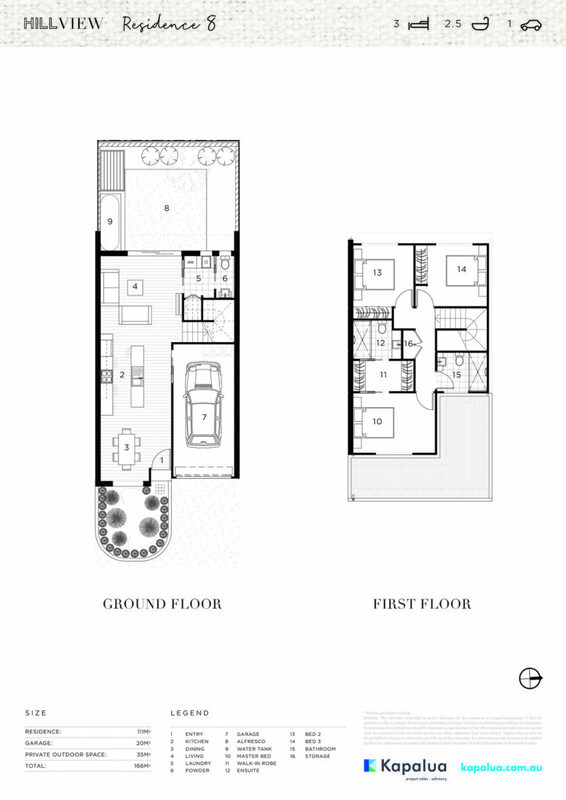 All residences boast open plan living spaces and a modern design that allows for a seamless transition from indoor to outdoor. 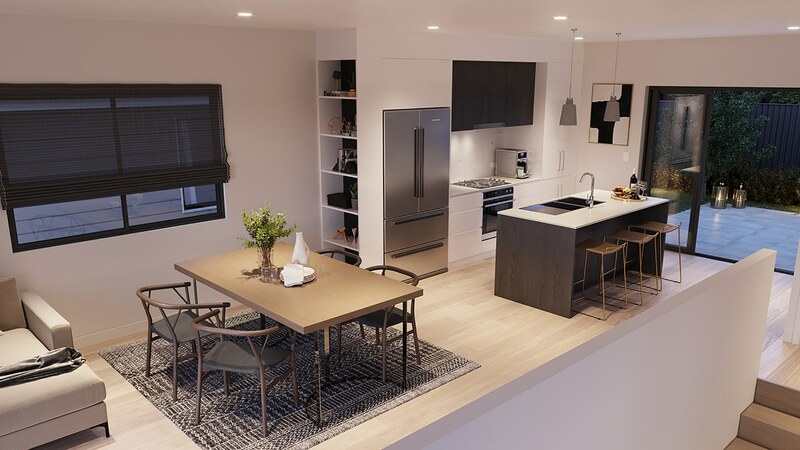 Make the most out of the kitchen hub with easy care finishes, reconstituted stone bench tops and modern appliances. 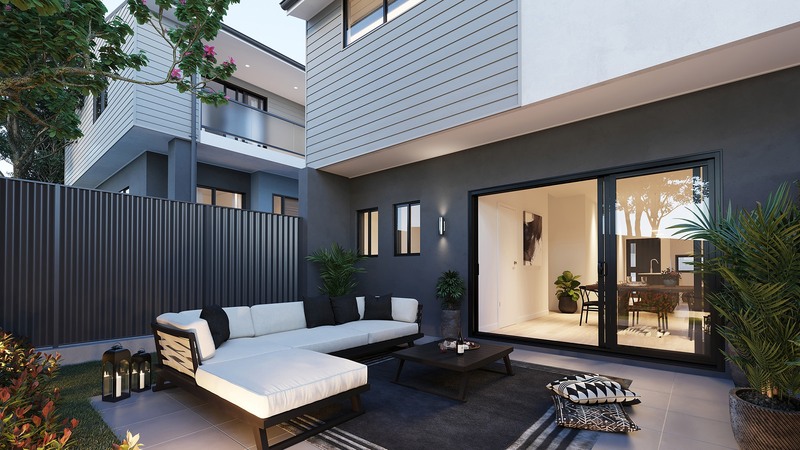 Relax and entertain with connected alfresco areas that bring the outdoors in or create a private sanctuary within your home with the downstairs master bedroom and ensuite. 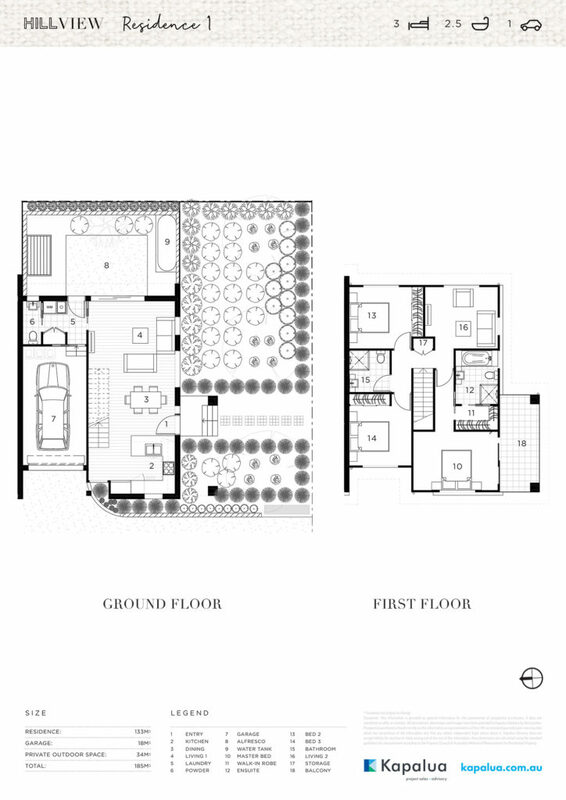 All residences include floating timber flooring, modern bathroom amenities, feature pendant lighting and a split system to the main living area. 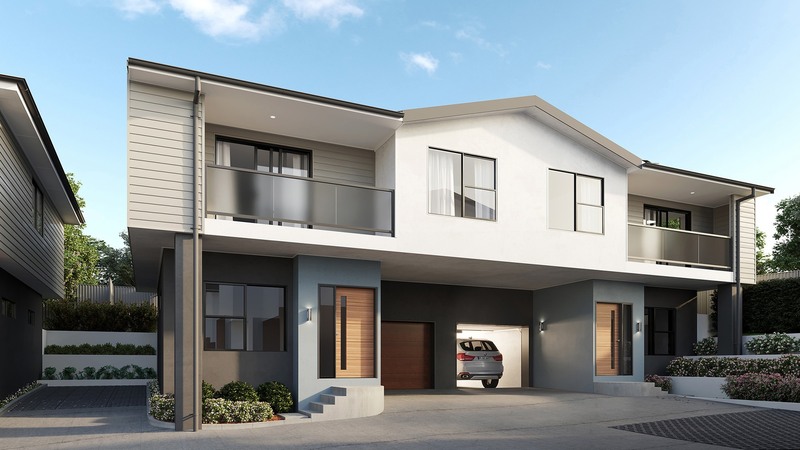 They also offer the option to customise your new home with the choice of two contemporary colour schemes. Situated in a quiet, elevated location you can enjoy the convenience of having everything you could want only moments away. 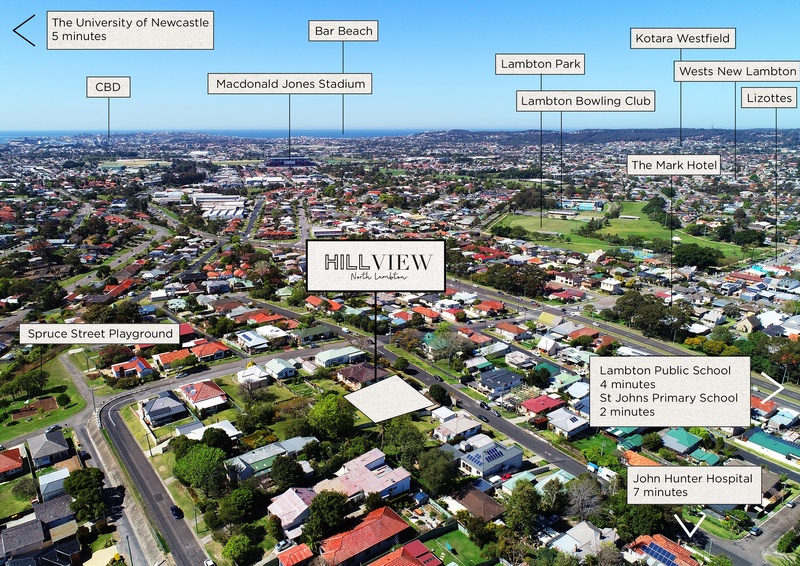 Hillview is surrounded by local recreation areas such as Lambton Park, Pilkington Street Playground, as well as having the University of Newcastle only a five minute drive away. 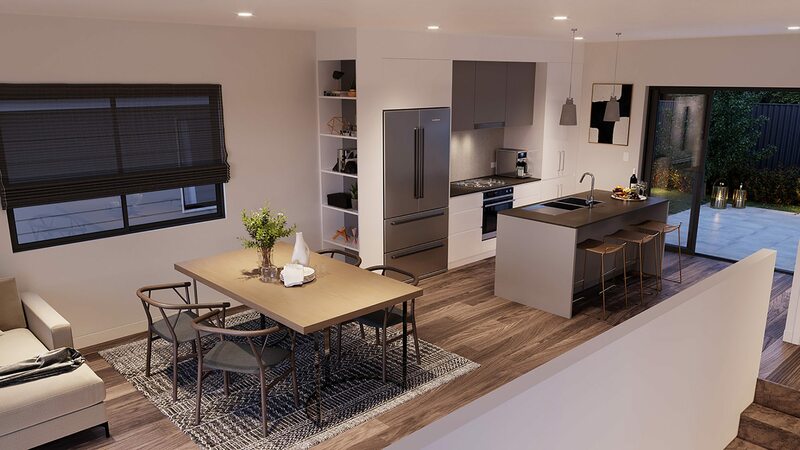 Popular schools, shops, casual dining and ample public transport are all within walking distance with major retailers and services only a short drive away.